Going a few years back, somewhere in the middle of 2009, two friends where invited to a DJ after-school class and little did they know that it would change their lives forever! Francisco Estrada & Francisco Martinez immediately began perfecting their new DJ hobby. A few moths later, they where both playing individual gig's and party's. In 2011, both Francisco's decided to join forces and start producing their own music together. They began producing Hard Electro & Complextro under the name "This Is Massive" and gained a great fan base by signing "Reach Out" to Plasmapool Records. Later that year, "This Is Massive" will also hit #43 on the Beatport Top 100 Electro House charts with their track "Shock Top" released under PandaFunk Records. 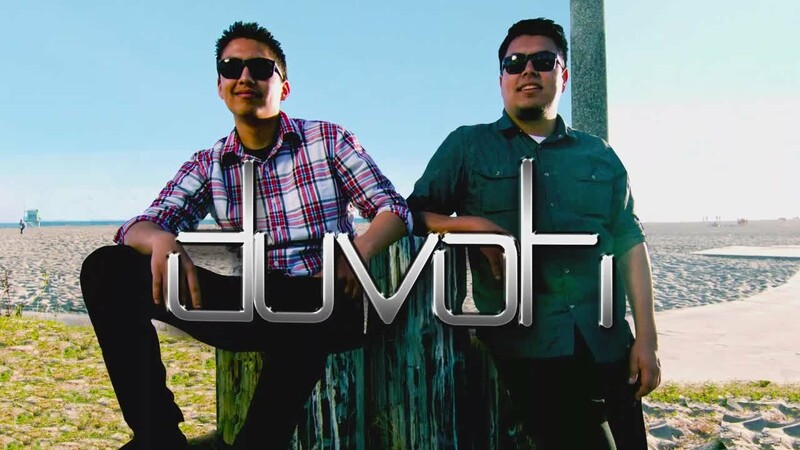 In 2013, DUVOH went on a small Tour as a supporting act for DEORRO & has gained lots of support from Hardwell, Tiesto, Laidback Luke, Deorro and many more. Their most recent release, "Get Ready For This" was named Demo of the week on Hardwell podcast "Hardwell on Air". This is just the beginning for DUVOH! Keep an eye out for these guys, they come to demolish dance floors and take over the scene!